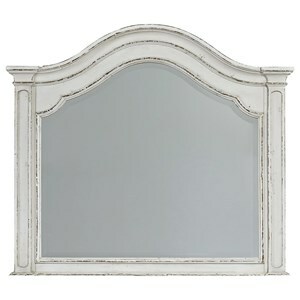 The carved wood frame of this dresser mirror adds appealing style to its classic look. 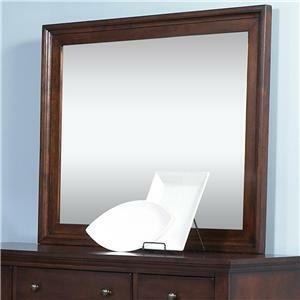 The perfect piece to complete your dresser, this mirror reflects available light for a spacious feeling room and aids you in getting ready for your day. 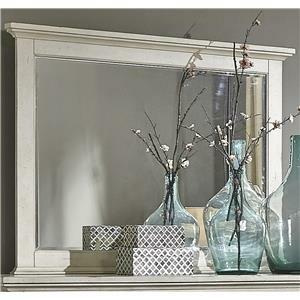 Use with the coordinating dresser for a great set for your master bedroom. 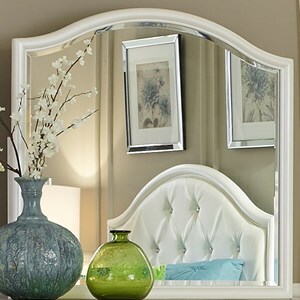 The Torreon Mirror by Progressive Furniture at Van Hill Furniture in the Grand Rapids, Holland, Zeeland area. Product availability may vary. Contact us for the most current availability on this product. 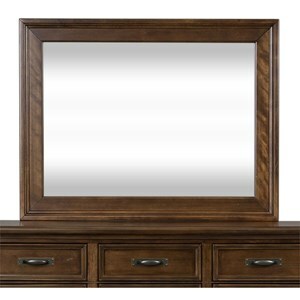 The Torreon master bedroom collection offers rustic styling for traditional style that is easy to live with. 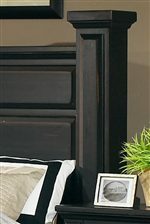 The distressed country Antique Pine or distressed Antique Black finish, raised panels, and carved details accent the low post bed with storage drawers in the footboard as well as the coordinating storage pieces to hold your clothing, accessories, and provide a place to highlight some of your favorite collectibles and decorative pieces. 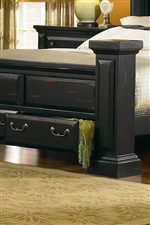 Traditional metal bail hardware provides a finishing touch to the drawers. 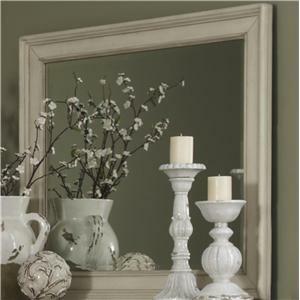 Make yourself at home with the Torreon collection. 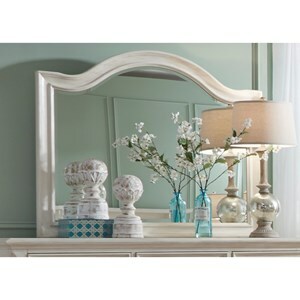 The Torreon collection is a great option if you are looking for Cottage furniture in the Grand Rapids, Holland, Zeeland area. 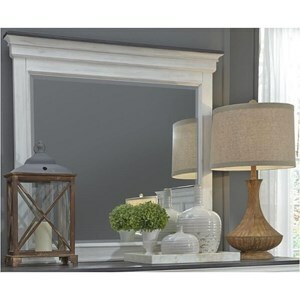 Browse other items in the Torreon collection from Van Hill Furniture in the Grand Rapids, Holland, Zeeland area.